Chicago street style is on the map, or on CNN at least! 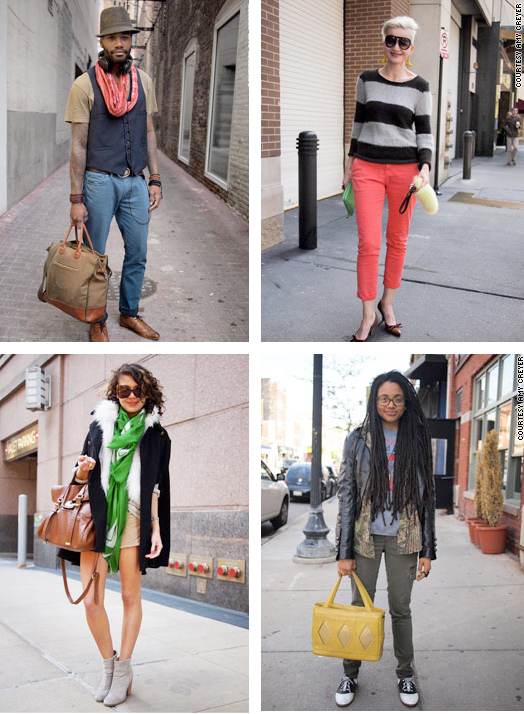 One of my favorite Chicago street style blogs is Chicago Street Style Scene by the fabulous Amy Creyer. Here are some of her more memorable images from the article. Go check out the whole slide show of Chicago Street Style on CNN and leave comments. Also check out Amy Creyer's street style as featured on Très Awesome. 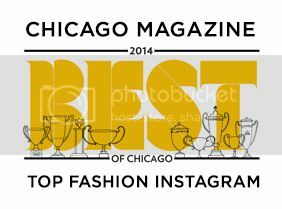 It's a good day for Chicago street style photographers and bloggers. Go Amy! Oh! It's not me. It's Amy Creyer of Chicago Street Style www.chicagostreetstyle.com But it's good for all of us Chicago street style photographers, so thanks!